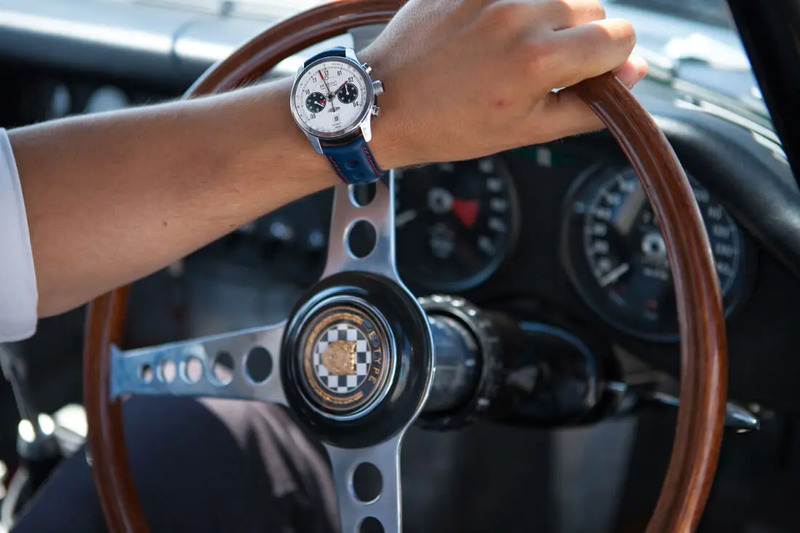 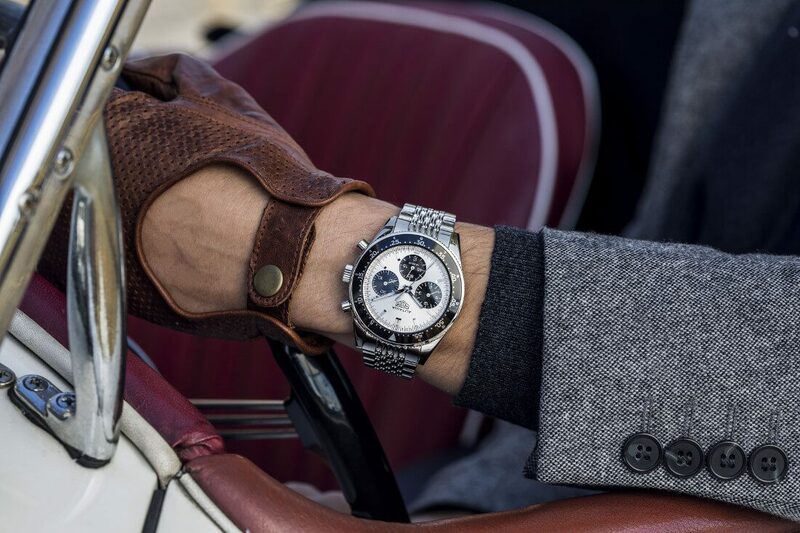 In an homage to the Lightweight E-Type racers of 1963, Bremont have released their Jaguar MKII Chronograph. 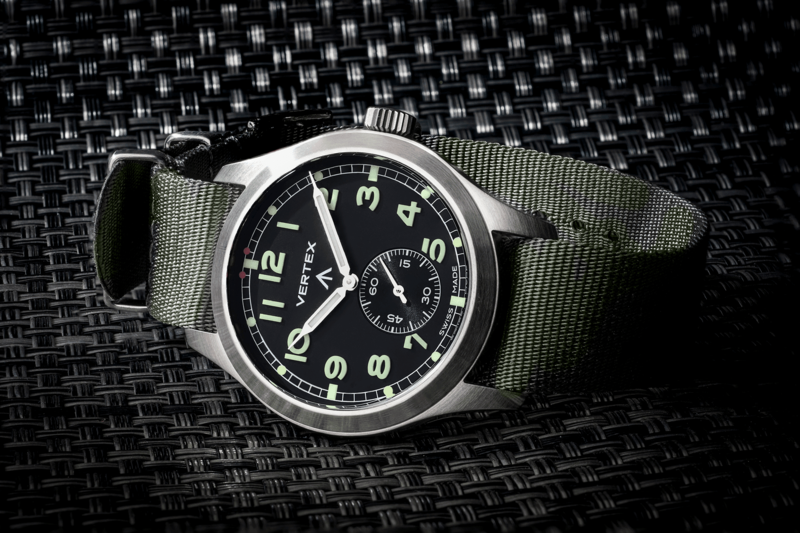 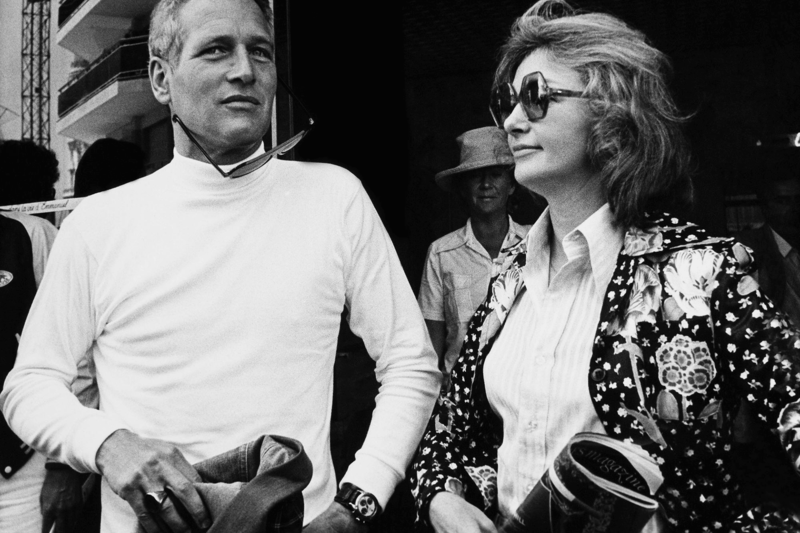 Some of the most iconic designs in horological history have fallen under the auspices of aviation. 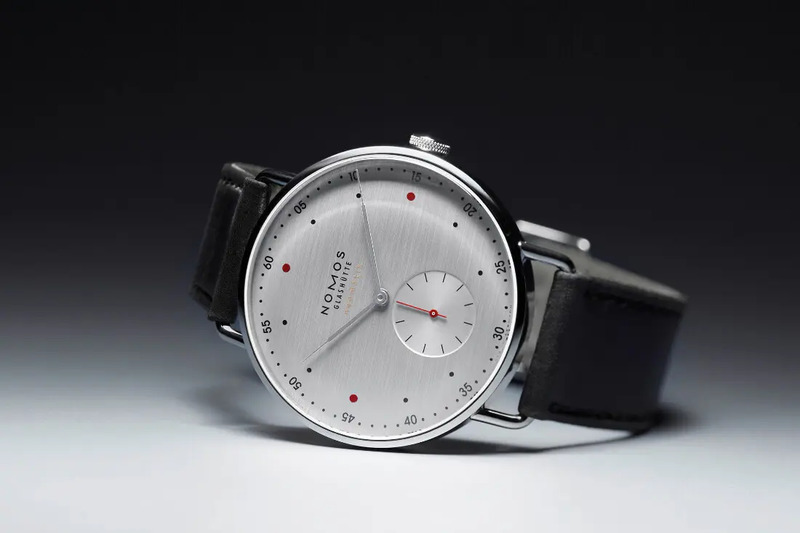 “A career move for the wrist” – German watchmakers NOMOS Glashütte have released their At Work series. 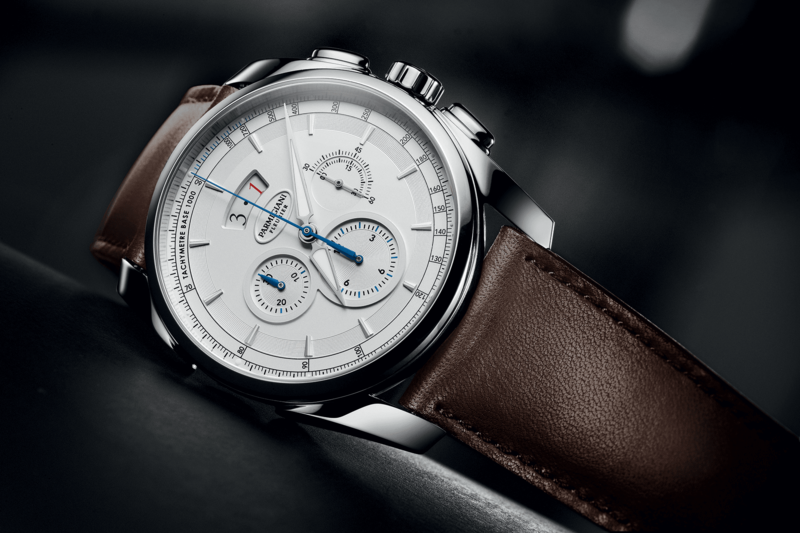 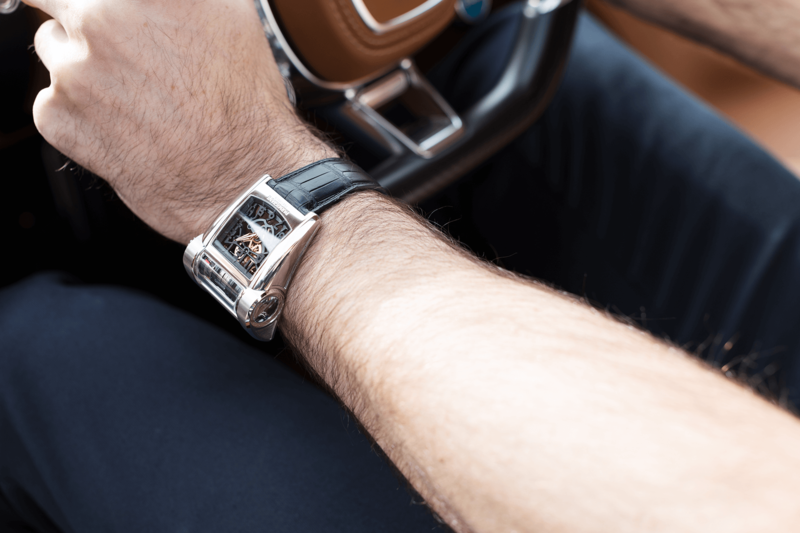 Pre-owned luxury watches have been an excellent investment sector since the financial crisis and values continue to show growth year-on-year. 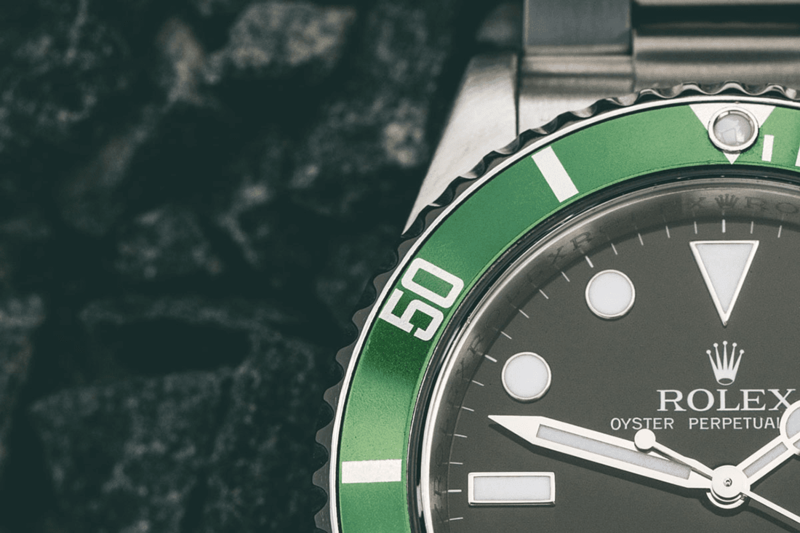 Updated both inside and out, OMEGA have released a wide number of Aqua Terra models for 2017. 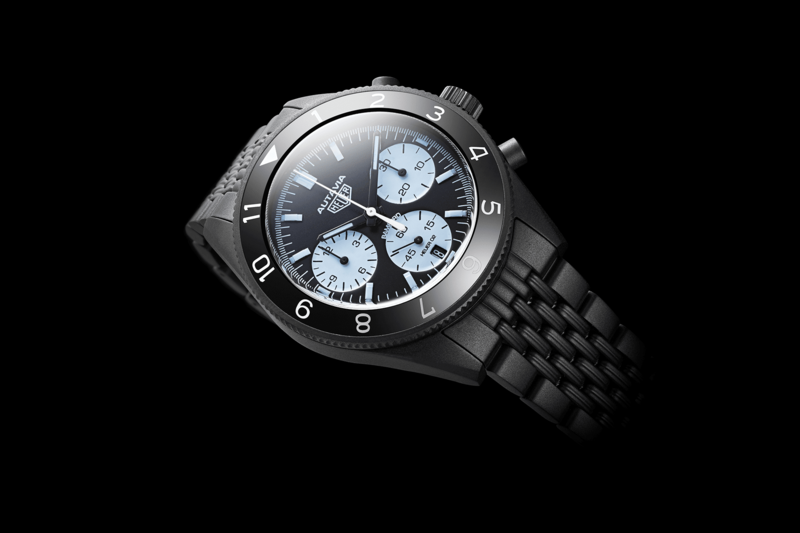 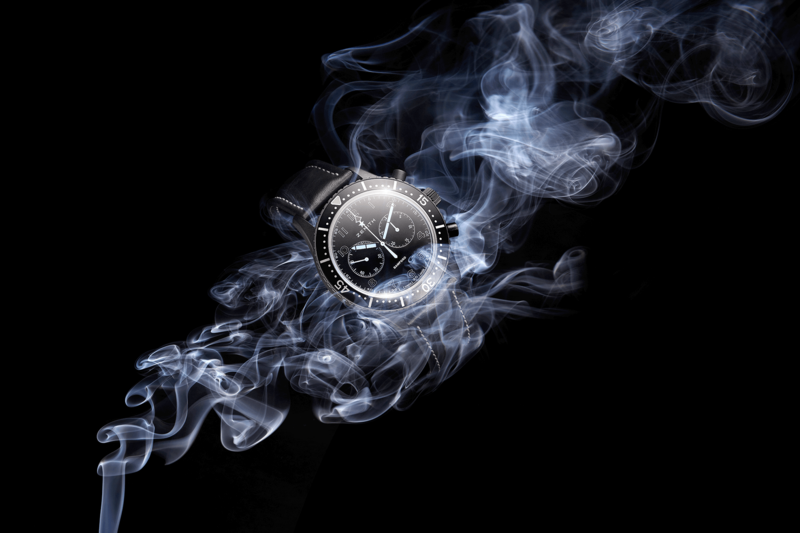 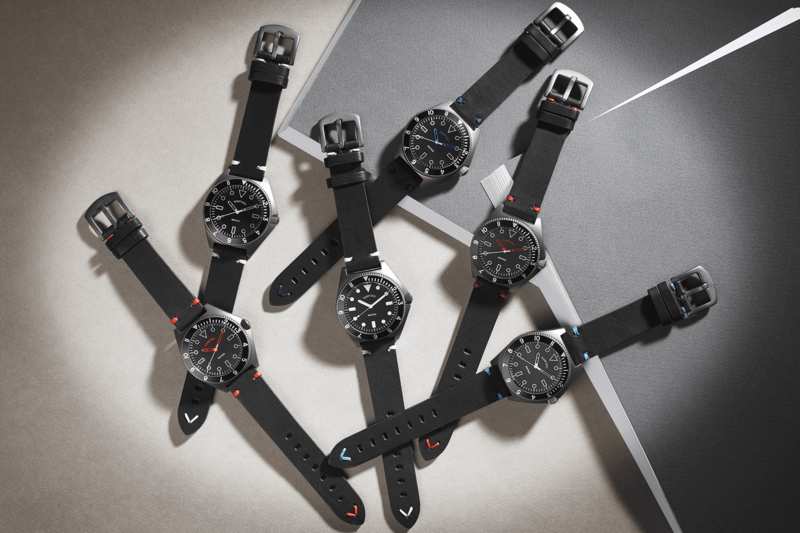 Bamford Watch Department officially partners with TAG Heuer to offer customised versions of watches of the Swiss Brand. 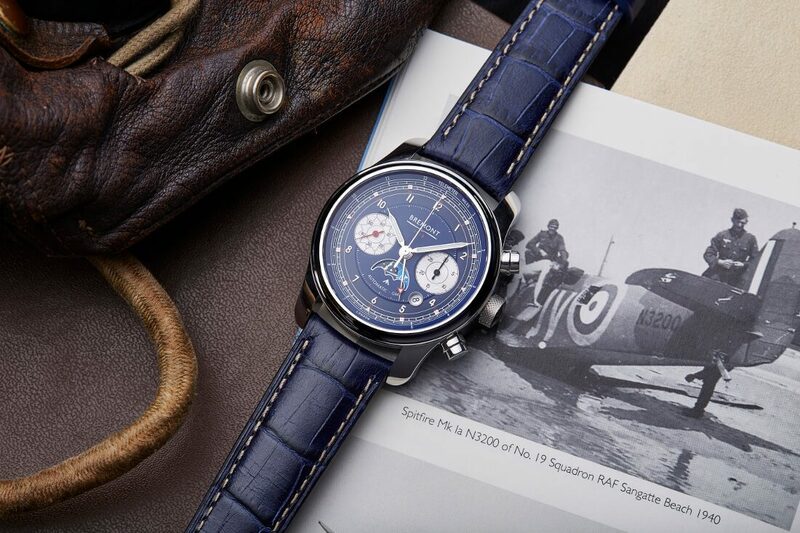 To commemorate the 100th anniversary of the RAF, Bremont will release the 1918 Limited Edition watch. 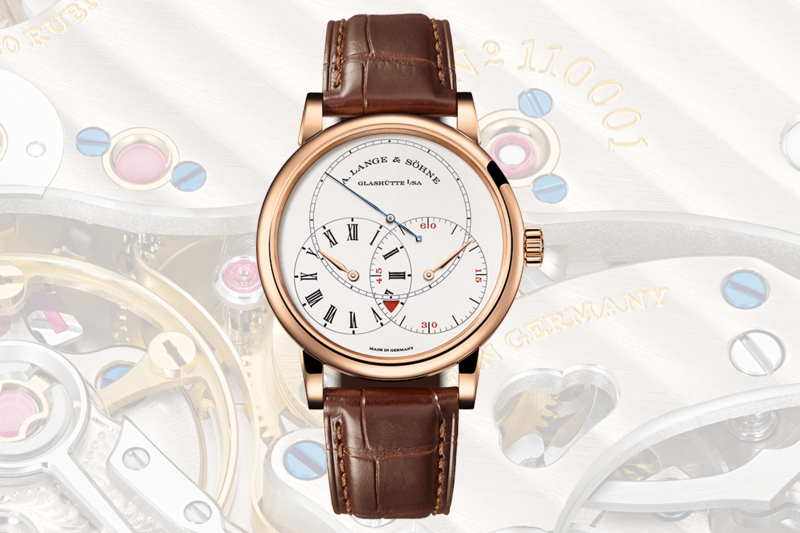 A. Lange & Söhne has presented their new Richard Lange Jumping Seconds watch, a model with regulator design now in pink gold. 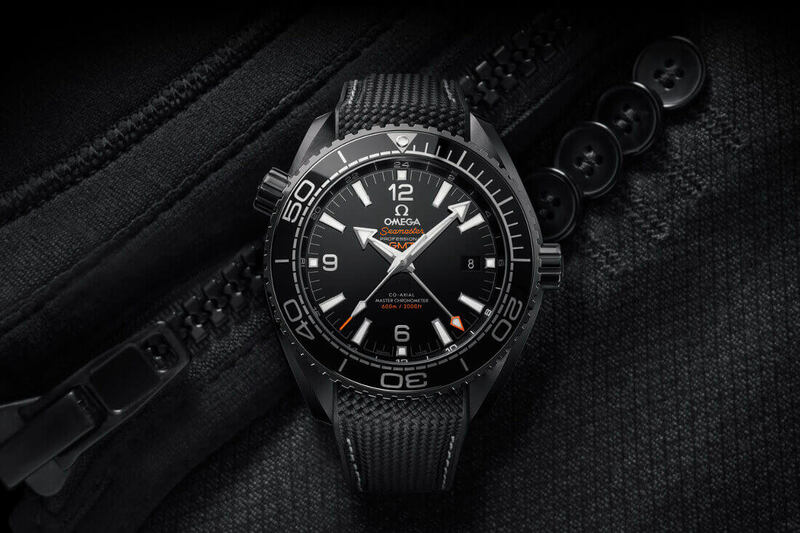 OMEGA’s Planet Ocean ‘Deep Black’ and ‘Big Blue’ watch collections represent the brand’s next step in the evolution of ceramic watchmaking. 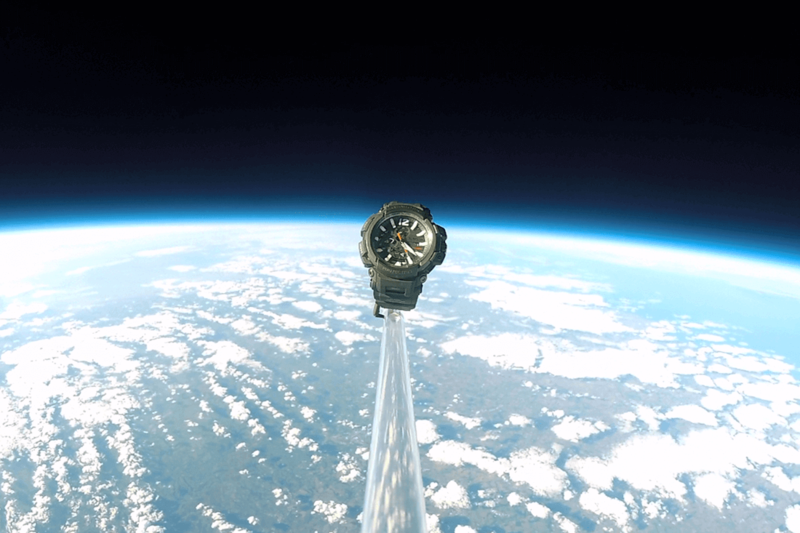 To mark the release of the new GPW-2000 GRAVITYMASTER, G-SHOCK has decided to send the watch designed to withstand the most extreme conditions on earth, into space. 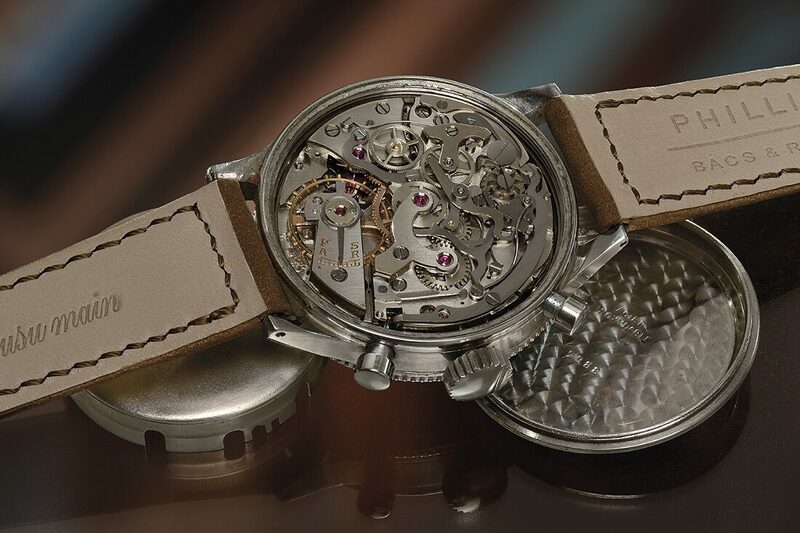 Your own unique piece of Swiss watchmaking history. 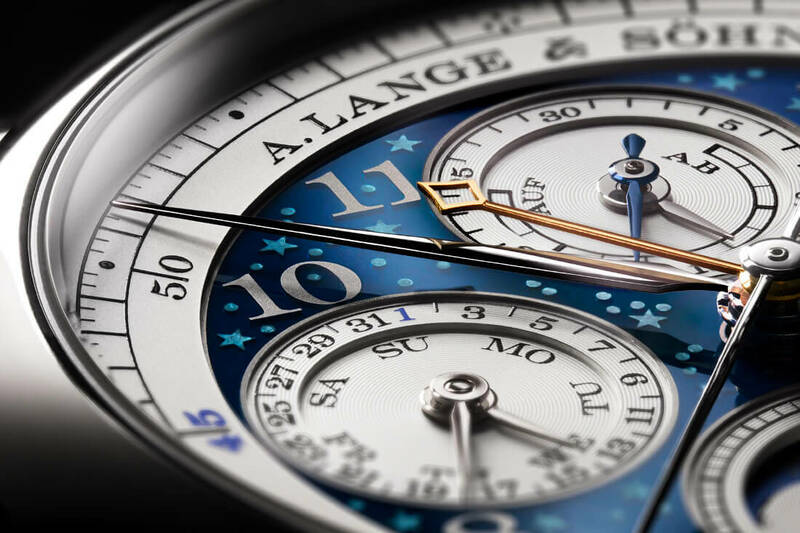 The exclusive Handwerkskunst edition is A. Lange & Söhne’s attempt to turn artisanal craft into grand art.